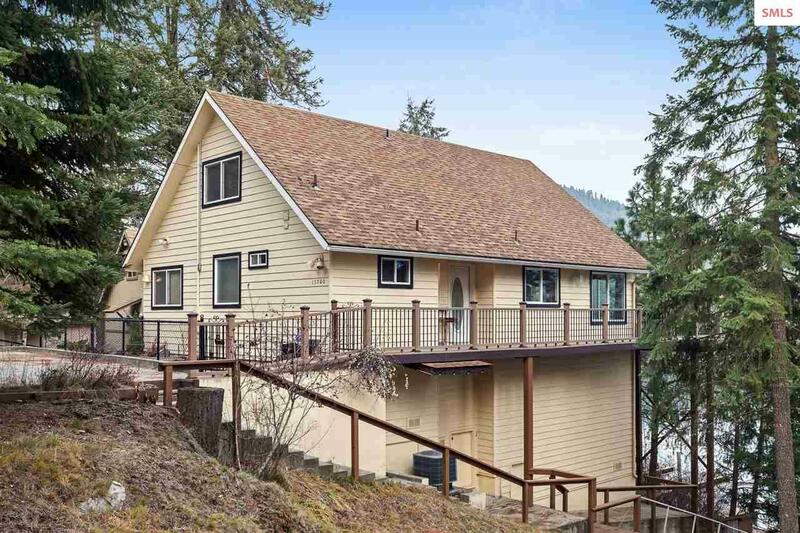 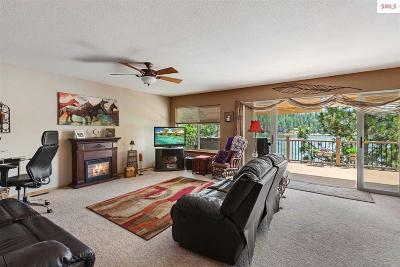 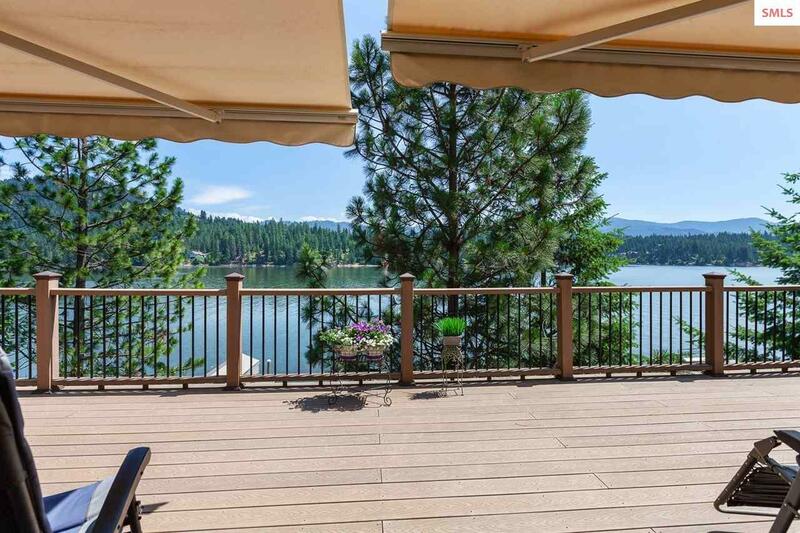 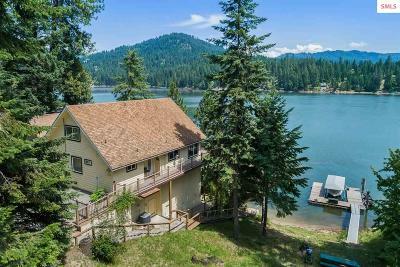 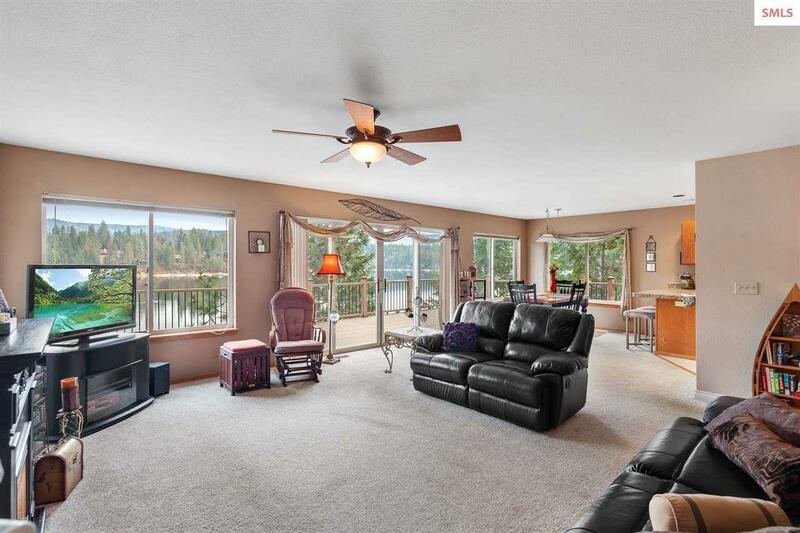 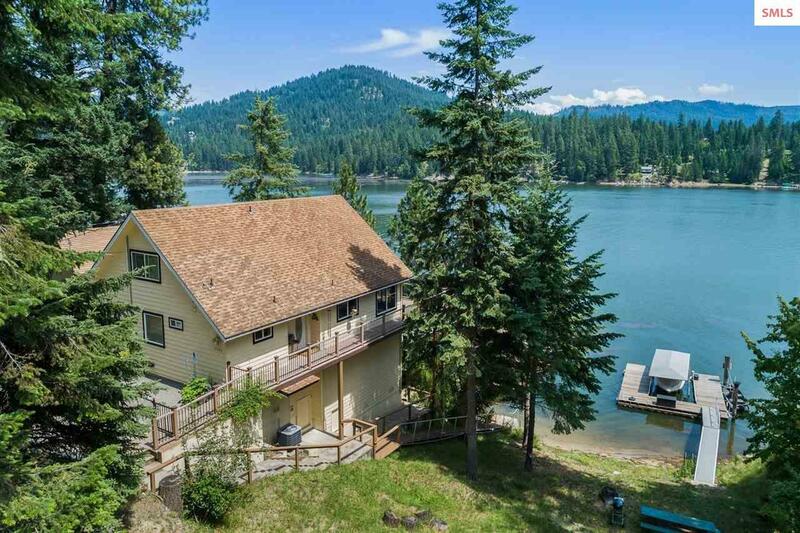 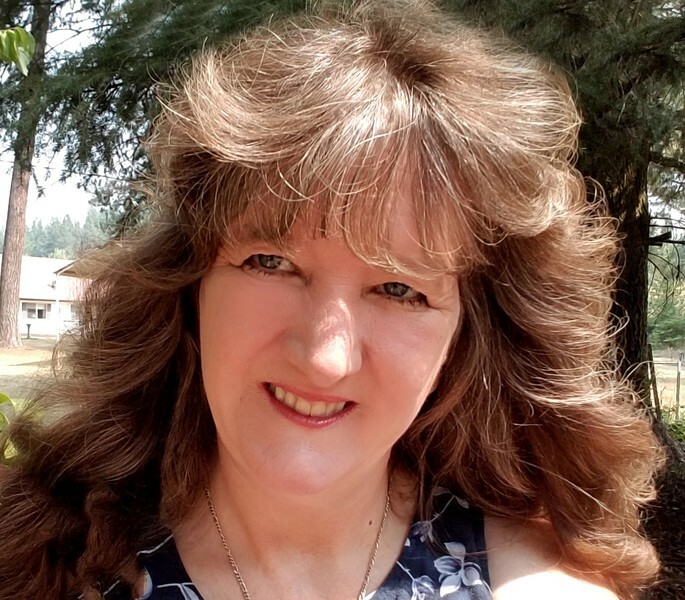 Rare opportunity to own a year round home on Hayden Lake with level access, parking area and main floor living with master suite that is close to town & amenities. 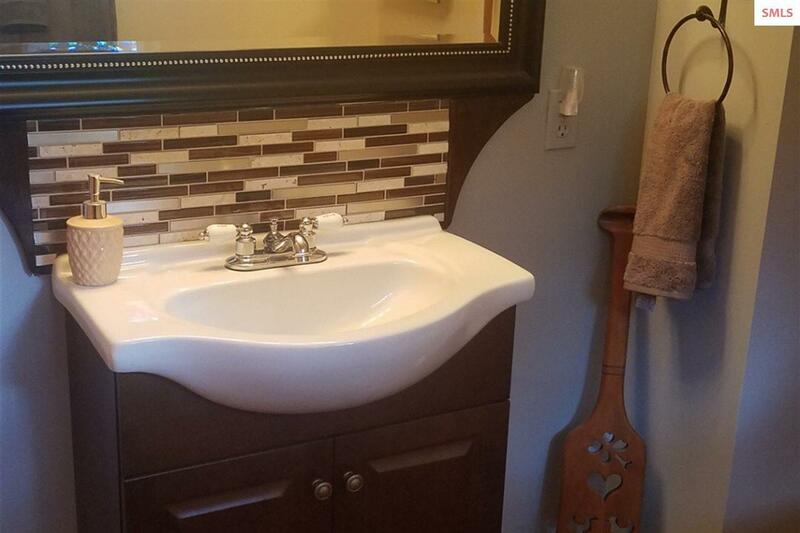 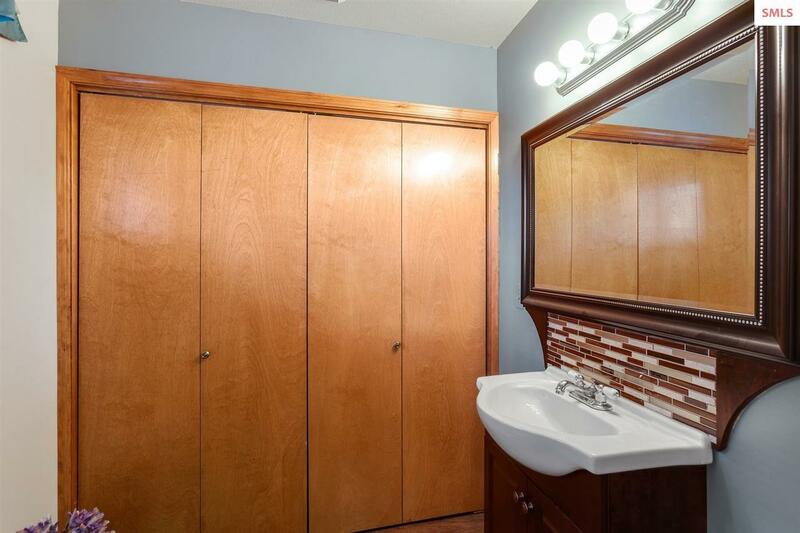 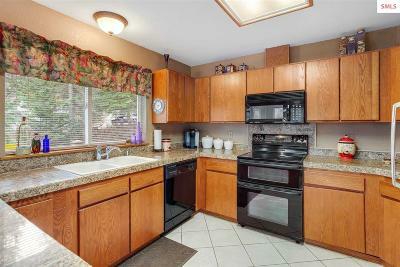 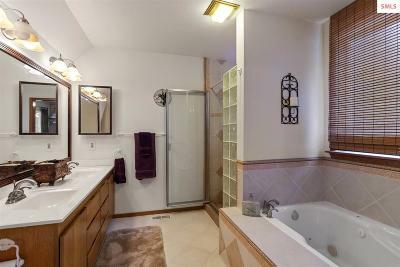 Lovely 3 bedroom, 2.5 bath home with plenty of space for 4th bedroom. 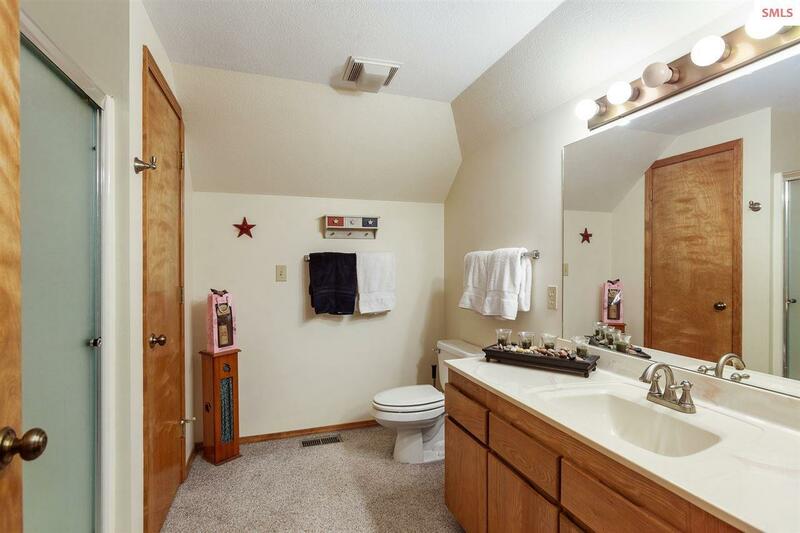 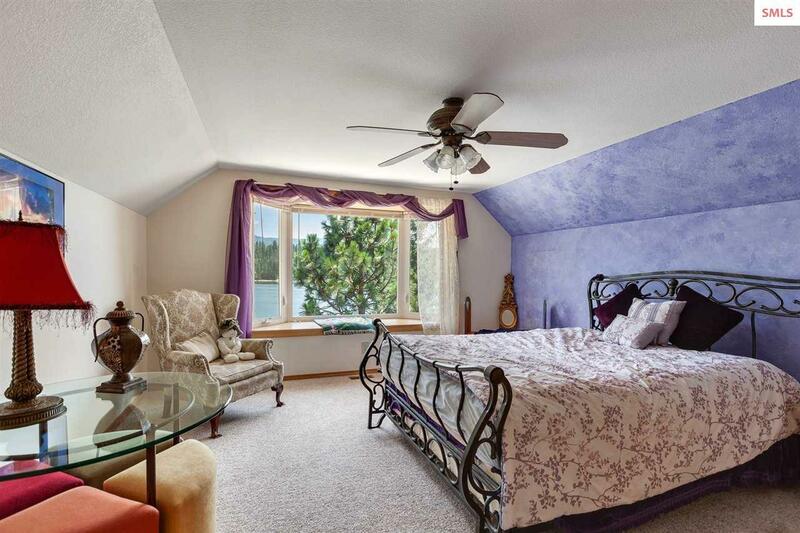 Main floor master suite with jetted tub, wrap around deck with spectacular lake views, and large finished lower level that could be used for additional bedroom(s), office, or game room. 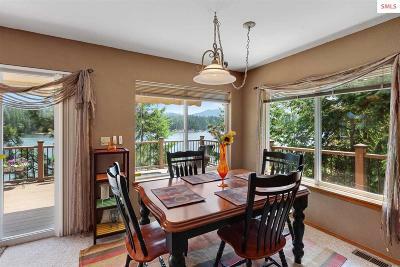 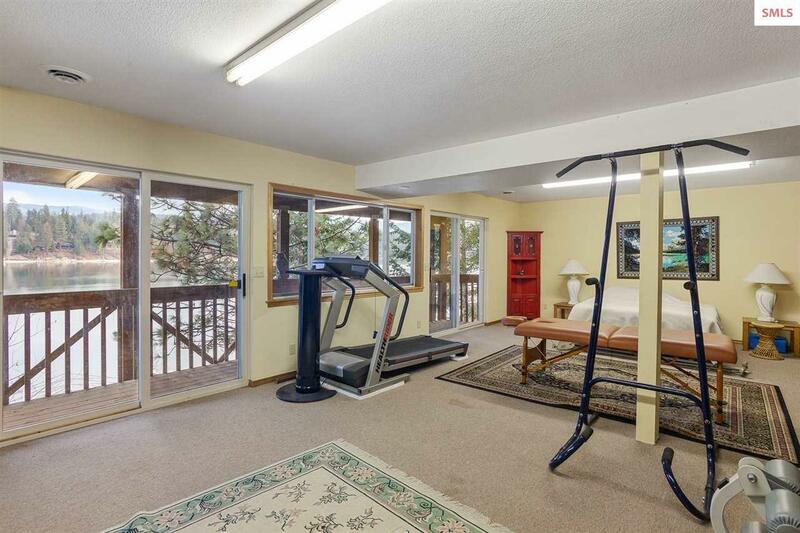 Large windows and sliders on both main and lower levels, all capturing the majestic lake views. 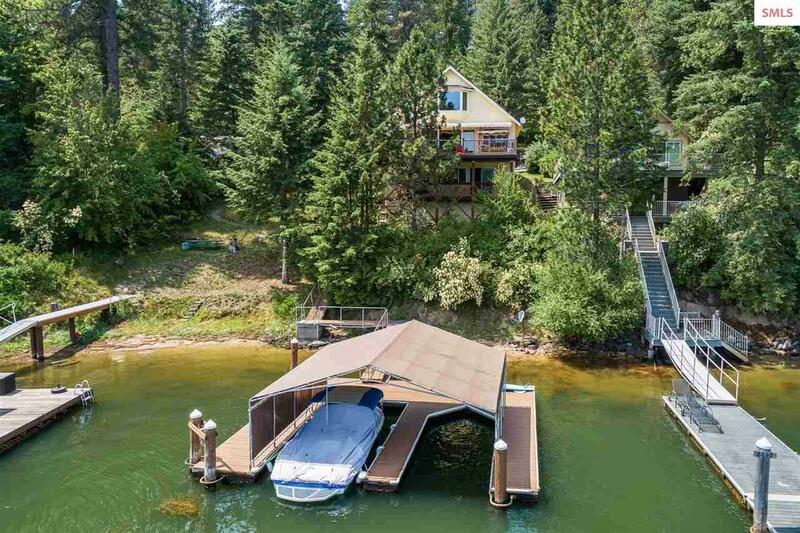 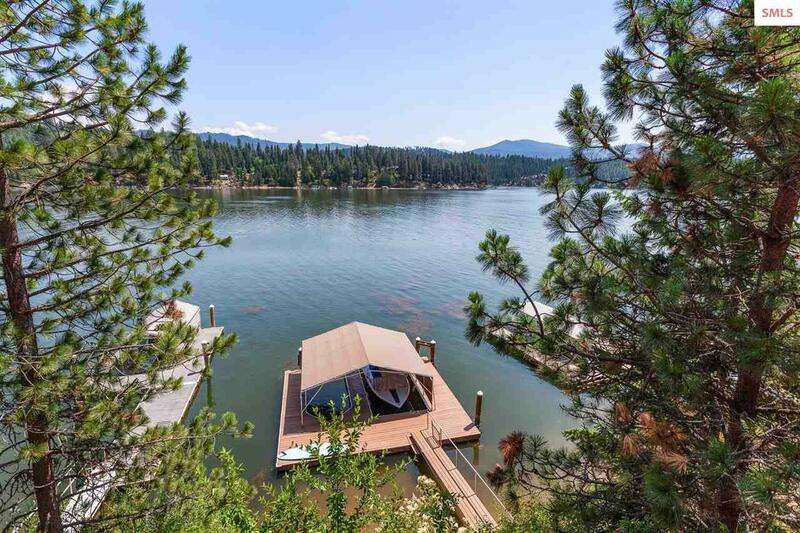 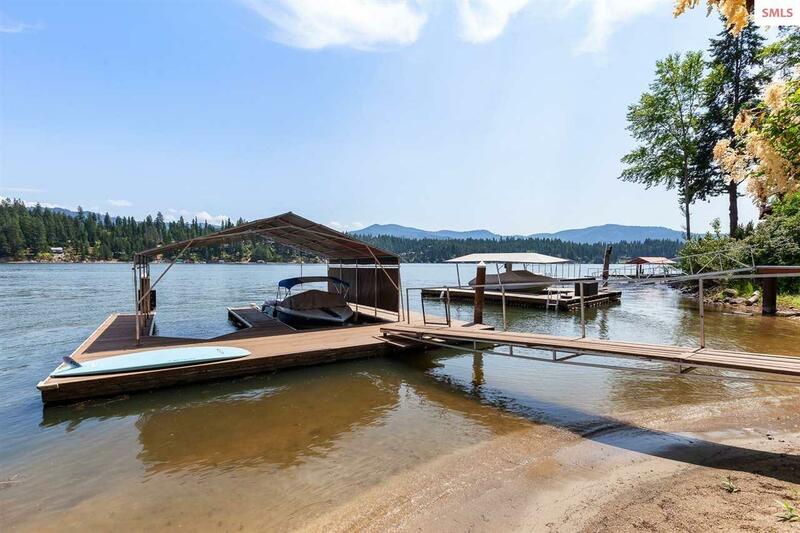 Easy walk to the water's edge with sandy beach and covered double slip boat dock! 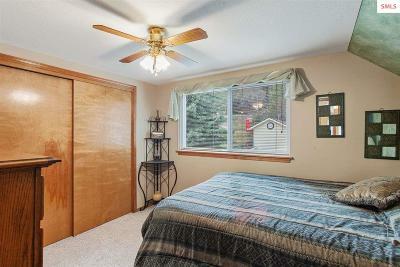 Property has a 2-car detached garage, making this a perfect full time residence or seasonal getaway. 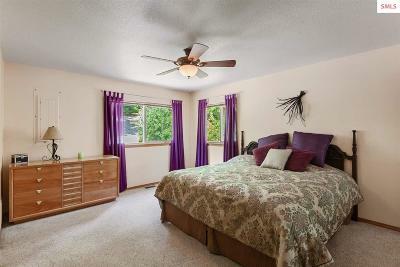 Also available are two additional lots across the road for additional living quarters or shop. 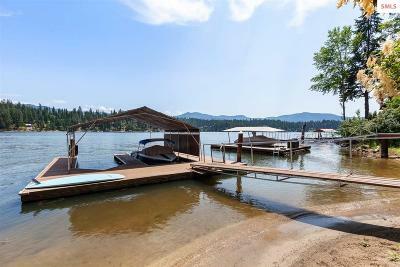 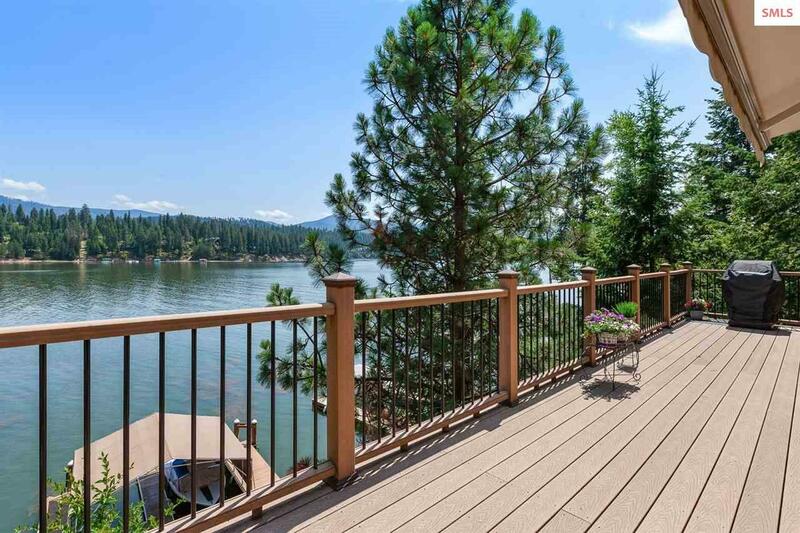 Start enjoying lake living today!